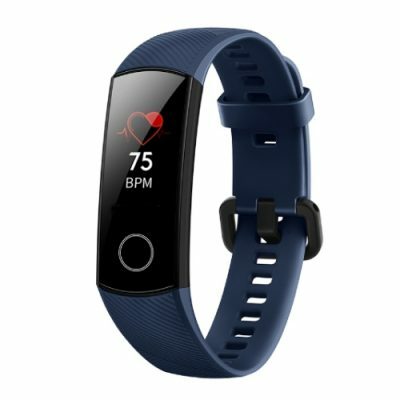 Best price for Huawei Honor Band 4 Smart Bracelet! The seller JKTEAM Store on aliexpress offers the Honor Band 4 for just 29.59 dollars. Actually it’s the lowest price for the latest Smart Wristband from the Chinese firm Huawei. This product has received over 5000 reviews and is rated 4.9/5. Shipping is free.